Amenities include free WiFi, free hot breakfast, meeting space, a restaurant and a fitness center. Guest rooms feature microwaves and refrigerators, premium bedding, work desks, flat-screen TVs and coffee makers. Our hotel in Houston, TX is located inside the loop across from the NRG Stadium and the Texas Medical Center, and we are located within walking distance to several eateries and grocery stores. As a guest of our hotel in Houston, TX, you will have easy access to activities and attractions like Levy Park, Kuhl-Linscomb, Houston Zoo, Houston Museum of Natural Science, Houston Museum of Fine Arts and Hermann Park. 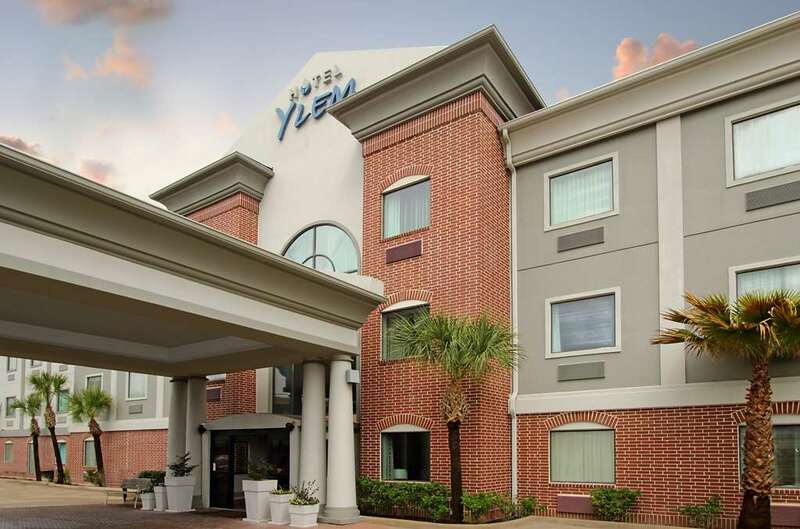 Create a memorable stay at Hotel Ylem, an Ascend Hotel Collection Member. No Pets Allowed.